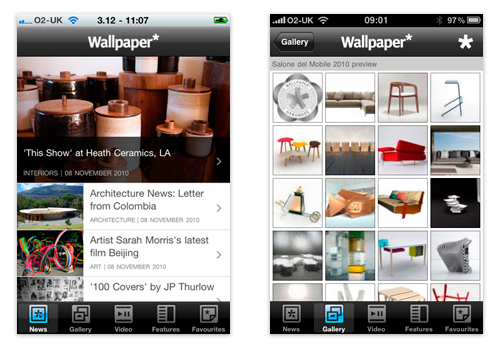 Wallpaper Magazine: This beautifully designed app for the world's no. 1 global design destination, champions the best in art, architecture, interiors, fashion and contemporary lifestyle. It's a brilliant source of design inspiration. 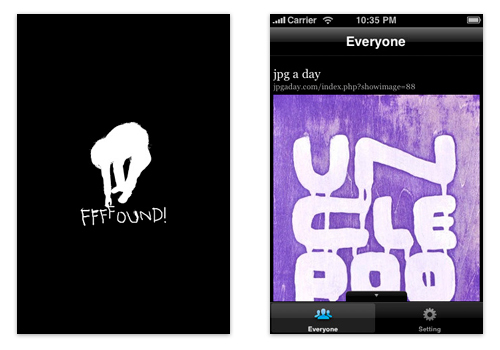 iFound App: This app makes if faster to view FFFFOUND on your phone giving you instant access to some amazing design inspiration. Never a dull moment! 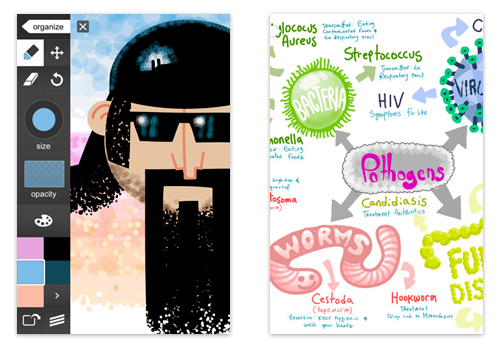 Abobe Ideas: This is your ultimate digital sketchbook, letting you capture and explore ideas wherever you go. 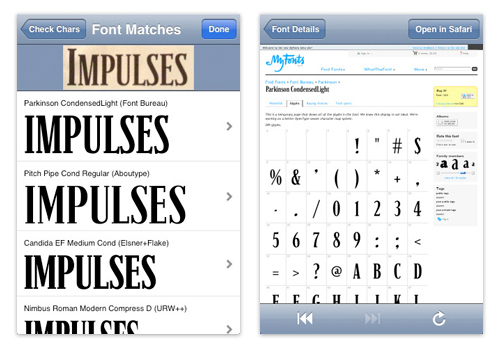 As the perfect companion for Adobe Illustrator® and Adobe Photoshop® this is a must have app. 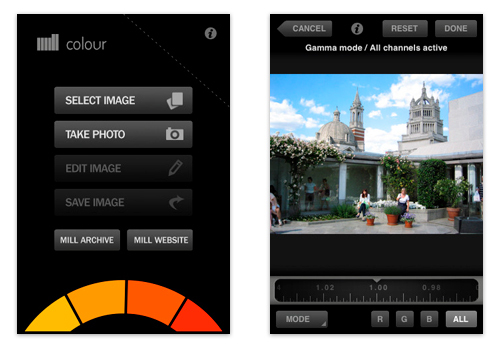 Mill Colour: The Mill Colour app allows you to alter any of your images with precision and subtlety. Give it a try you won't be disappointed, its simple, quick and effective and gives you fantastic results. 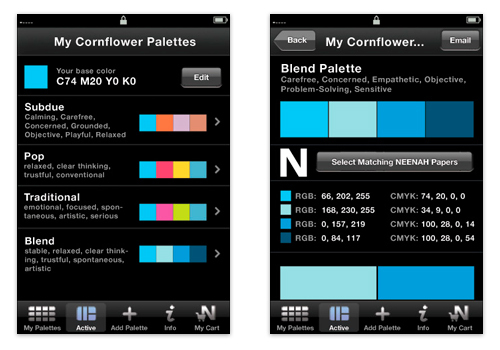 Think Ink: There are many good colour palette apps around and this is one of our favourite free options putting design and color theory tools in the palm of your hand. 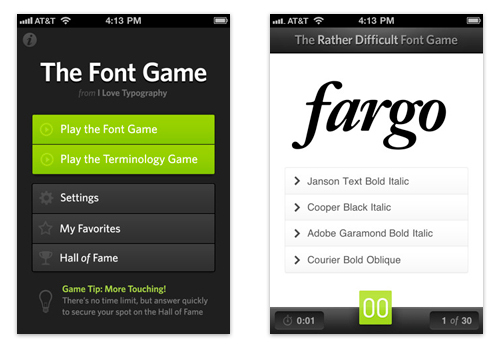 The Font Game: This has to be a must for any designer. Created by I Love Typography, the The Font Game challenges you to identify more than 1000 font samples, play quickly to secure your spot on the Hall of Fame! Just brilliant. 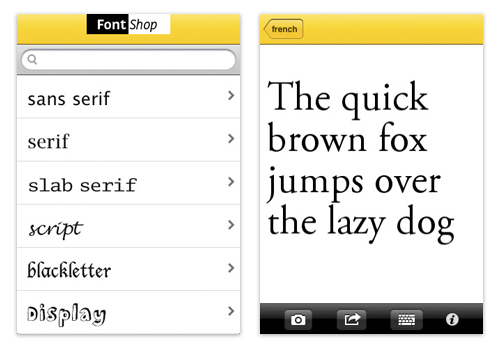 Font Shuffle: From Font Shop this great app will provide you with the fastest mobile source of typographic inspiration around. Shake the results list to throw new alternatives into the mix and bookmark up to 5 favorites to remain fixed in the view. It's a great source of creative inspiration. What The Font: If you see a great font in a magazine ad, poster, or on the web and wondered what font it is just whip out your iPhone, take a photo, and WhatTheFont will identify the font for you in seconds! Now what designer can live without this tool? What do you think of this list? Which apps do you use? We would love to know.